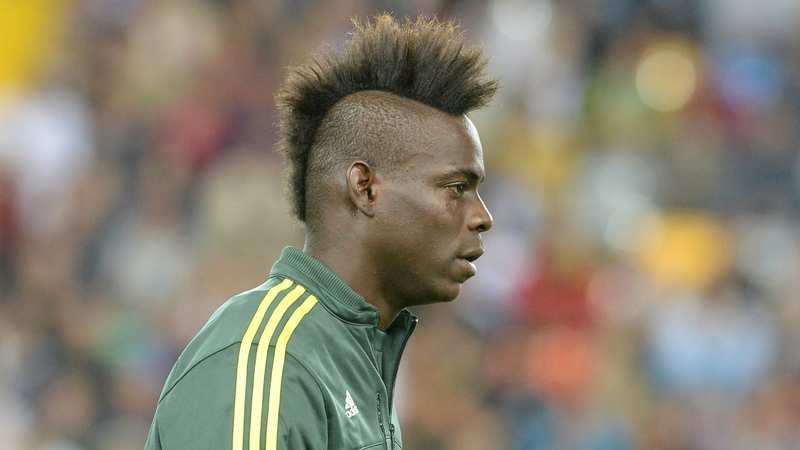 Home » Can Italy afford to ignore Mario Balotelli’s recent record? 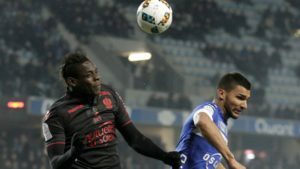 Despite a run of good performances in Ligue 1 representing OGC Nice, Mario Balotelli has been left out of Italy’s squad for this month’s friendlies. Given the team’s recent results, can Squadra Azzurra afford to miss out on the efficient striker? The last time Balotelli played for Italy it was in the 2014 World Cup, against Uruguay. The striker, already a controversial figure on the football stage, managed a memorable goal against England (the country where he more or less built his reputation). It wasn’t enough though as Italy exited the competition after managing only three points. It was an embarrassment for the nation. The disappointing result was accompanied by promises of change. And Balotelli was one off the figures targeted. Four years later, Italy finds itself in a similar place. The team has failed to qualify to the World Cup. A dramatic reorganization is promised, but until this can be put in place, the team has to produce decent results. 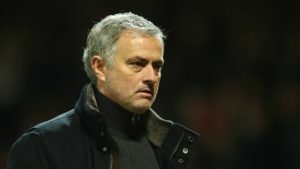 Funnily enough, the old guard of players, promised to be replaced, is needed ensure the team survives this transition period. Since his last call-up, Balotelli has played for Milan and Liverpool. He failed to impress for either one, although the striker will point towards external factors as the reasons for him doing so. These were the “worst mistakes of my life”, he later claimed. It was then that it was suggested he should transfer to Nice in Ligue 1. To many the move seemed like a demotion. But Balotelli used his time well, shining for a team that offered him the chance to play head honcho. He scored 15 goals in his first season. This campaign he has tallied 22 goals in 31 appearances. Nice has proven to be one of France’s more dependable teams, although certainly well behind PSG and Monaco, and hardly a favorite to win top honors. But that may be besides the point. 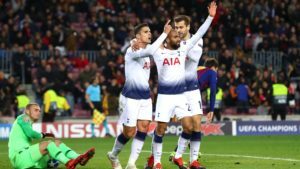 The striker has proven he can still deliver the goods in one of Europe’s top leagues. 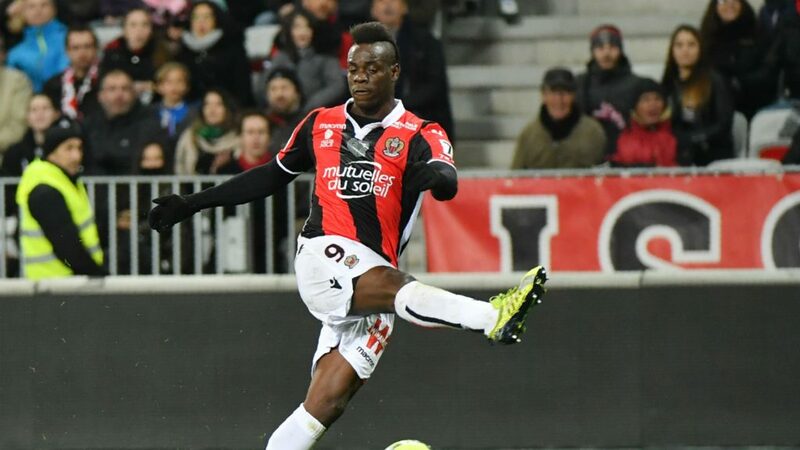 If were are to take Mino Raiola, the player’s agent, at his word, Balotelli is likely to return to the Premier League soon. 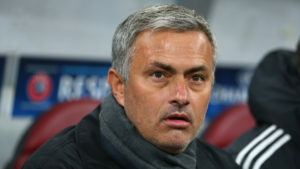 He claims the player’s stay in France has merely been a strategic move to help with his confidence that was severely affected by his previous engagements. Raiola is now one of the most ardent critics of interim manager Luigi Di Biagio’s decision to snub his client. Mister Raiola is known to play hard ball when representing his players. He has not shied away from going head to head with clubs when his clients’ interests were on the line. But the fact is that in this case he is likely to be right. Di Biagio has opted to bring in fresh faced Patrick Cutrone and Federico Chiesa for the striker position. While their potential cannot be disputed, many wonder if they have what it takes to help Italy at this stage in time. Furthermore, Di Biagio has been clear on the fact that he plans to ask older players to return to the squad. Bringing back Gianluigi Buffon to captain the team in the friendlies against England and Argentina has been greeted as a victory by the media. Isn’t this then a case of a double standard concerning Mario Balotelli? The Italian striker is a handful and that’s no secret he has been known to cause trouble. Most of his former managers have confessed to this. 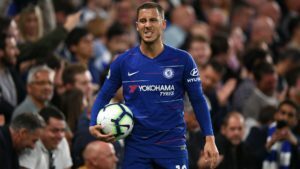 But Italy may not have the luxury at this stage of choosing to snub a striker that has proven to offer great consistency over the last two seasons. Fact of the matter is that Balotelli should be put under serious consideration for the squad that will try to qualify for the 2020 Euro tournament. 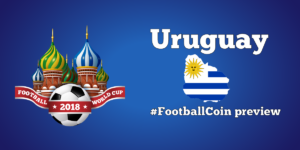 FootballCoin contests will play host to Ligue 1, as well as the World Cup tournament. Register for a free chance of winning significant cryptocurrency prizes. As for Mario Balotelli, he is represented by a free player card for the moment. If his recent record is anything to go by, you can be confident he will score many points for your team.